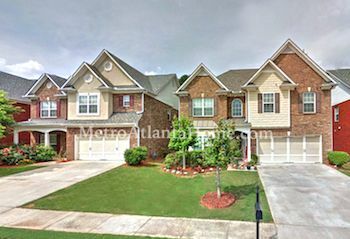 Brookwood is a lovely collection of handsome neighborhoods with houses built in the early to mid 90s. Homes in Brookwood are mostly ranch and traditional two-story, with some European style touches throughout. Homes have large front yards and are professionally landscaped, making for amazing curb appeal. Construction is mostly brick and cement siding with some architectural accents of stone or slate. Built in a prime location, Brookwood is situated off of Five Forks Trickum Road and Oak Road, very close to Five Forks. The community has a very walkable feel, and the active neighborhood association aims to keep standards high. Schools for Brookwood include Gwinnett Oaks Elementary, Five Forks Middle, and Brookwood High. 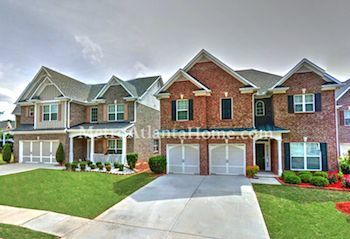 Brookwood is convenient to Ronald Reagan Parkway, which intersects all major roads in Lilburn.